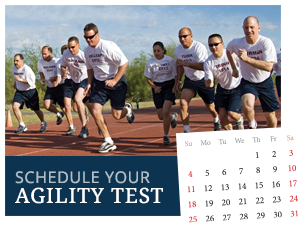 Physical agility is a critical component to the success of both a police recruit and officer. 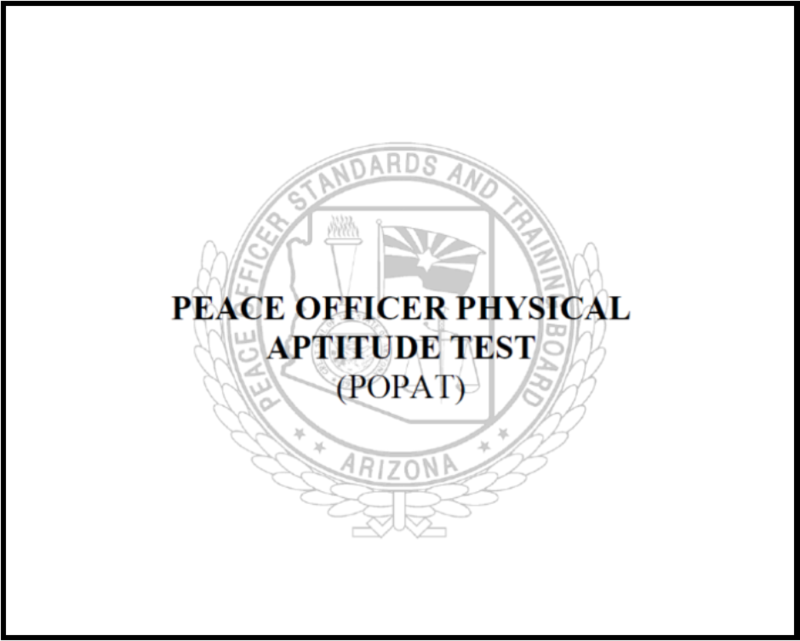 The physical agility portion of the hiring process is based upon the Peace Officer Physical Aptitude Test (POPAT). Run a 99-yard obstacle course consisting of several sharp turns, a number of curb height obstacles, and a 34-inch high obstacle that must be vaulted. Lift and drag a 165-pound, lifelike dummy 32 feet. Run five yards to a six-foot, chain-link fence, climb over the fence and continue running another 25 yards. Run five yards to a six-foot solid fence, clib over the fence and continue running another 25 yards. Run 500 yards (equivalent to one lap plus 60 yards of a standard running track). If you have any questions about the POPAT and would like to speak with a recruiter, please contact a recruiter at (602) 534-9000, police.reserve@phoenix.gov or submit your question below. © 2019 Phoenix Police Reserve Division. 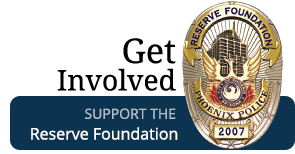 The Phoenix Police Reserve Division is the owner of the copyright for this web site. 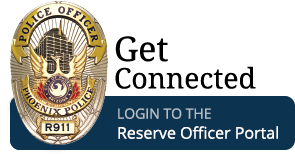 You may not copy, download, store, transmit, or otherwise make electronic or paper copies of this site, or any portion thereof, without express written permission of The Phoenix Police Reserve Division. All rights reserved.